The last two days of Swiss O-Week have involved a bit of travel to get to the event centre…. 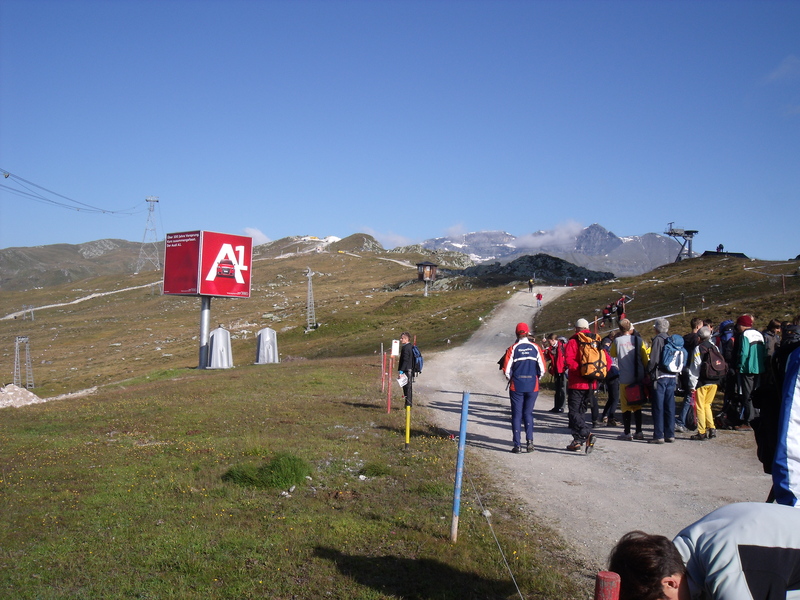 Day 2 was held up at about 2000m and to get there we had to catch a cable car. I had a good run in very physical but reasonably easy terrain and picked up third place in my grade ( HAK or Mens A Short). Today, Day 3 was held higher up at the foot of the Vorabgletscher (Vorab Glacier) at 2500m. 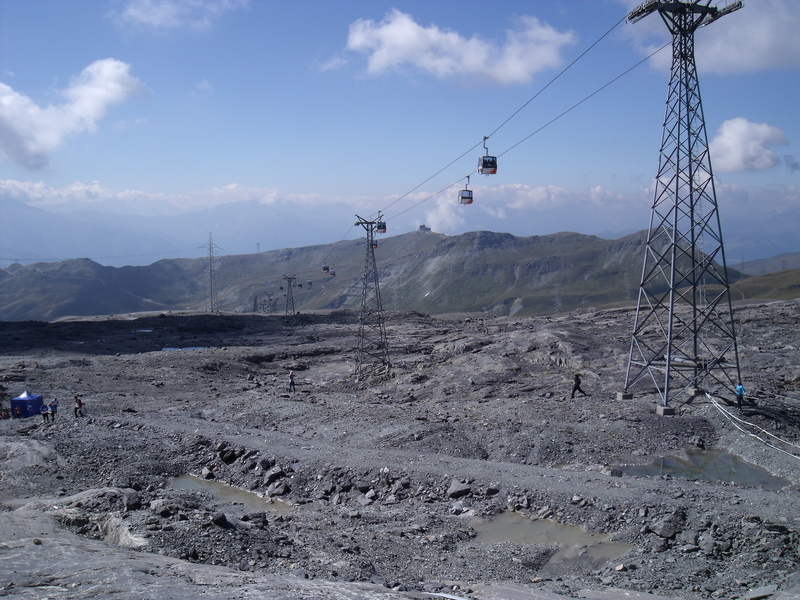 To get there today we had to take 2 cable cars and a gondola! The weather was awesome and the terrain was something else! It was a really cool map covering the bare rock at the foot of the glacier, quite technical and due to the altitude a bit physical too. I had an ok run but need to work on stringing the good bit together a bit better. I was 10 place today so not bad but could do better. Tomorrow we have a rest day which we plan to spend doing some Via Ferrata up on the cliff’s we can see out the hotel window.